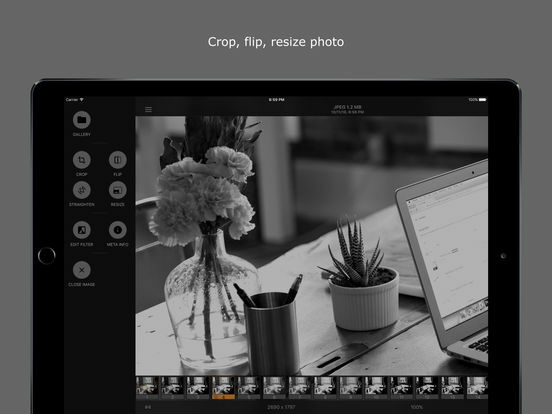 This app is a lightweight photo editor and viewer for greyscale ( monochrome ) raw photos. Modern black and white photography at it's best is art, and many photographers regard it as the purest form of photography. 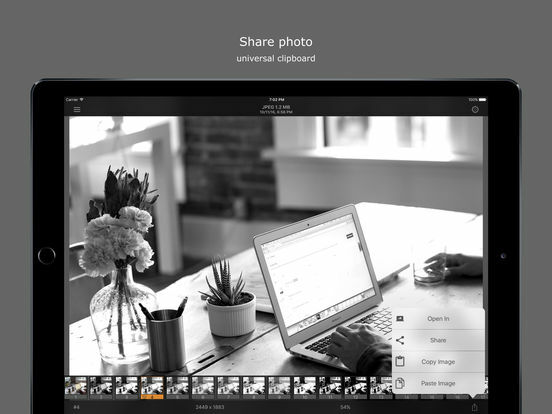 Unlocked features (to compare with LineEngraver Lite) - edit filters, photo enhance, denoise, dehaze, effects. 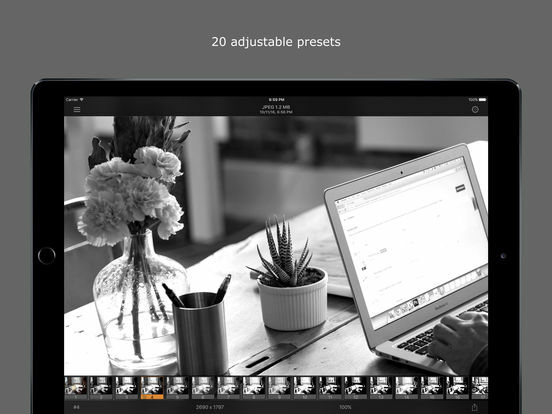 * 20 predefined grayscale presets with the option to edit and save your own. * Ability to enhance each color channel separately. 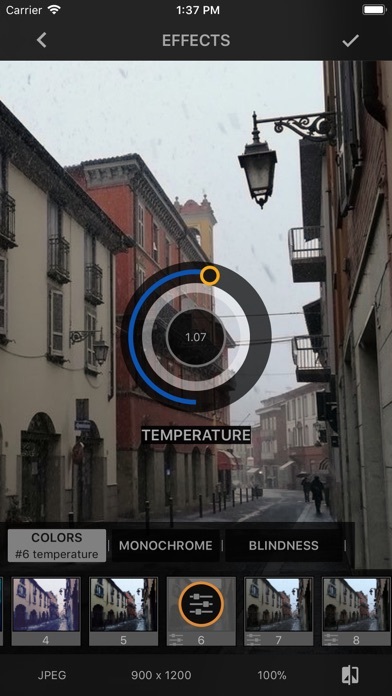 * Adjust the hue, brightness, saturation, contrast, gamma, sharpen parameters of the image. 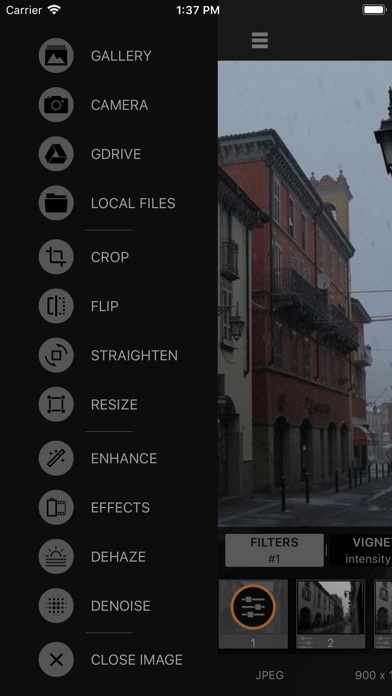 * Adjust the exposure, shadows, highlights parameters. * Photo noise reduction tool. * Photo haze reduction tool. 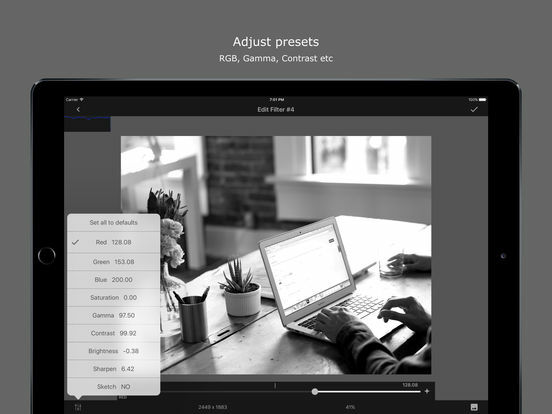 * High speed grayscale filters, so you don't have to wait constantly (live filters, real-time display). * View photo details (EXIF information) incl location. 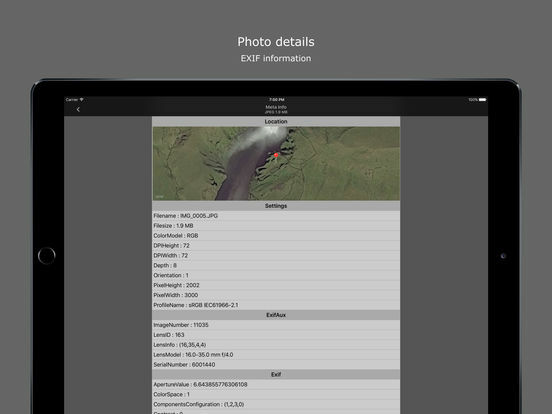 * Option to export image without GPS metadata. 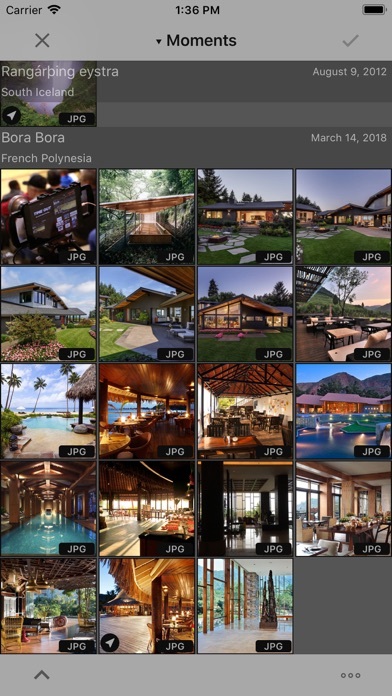 * Option to select an output image format JPG, PNG, TIFF or HEIC (the last one for A10 and over processors). * Rotate, flip, zoom, resize and crop image. * One click photo enhance with red eye removal option. 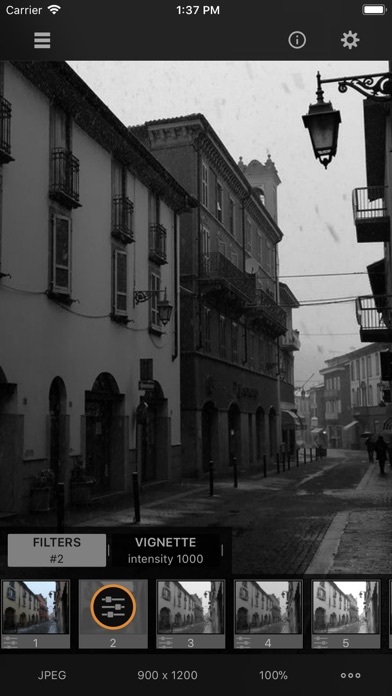 * 20+ different effects (noir, photo negative filter, color blindness simulation, etc). 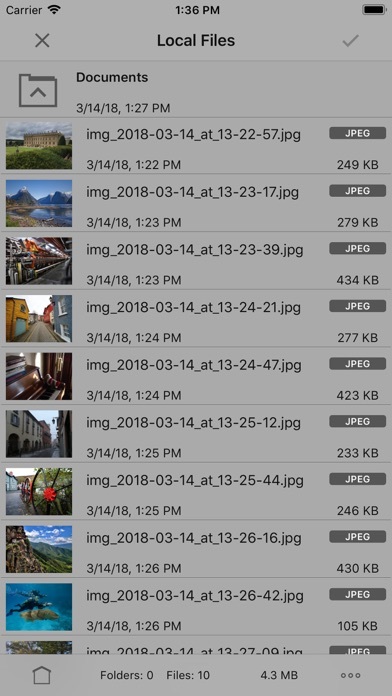 * Save directly to your photo album. 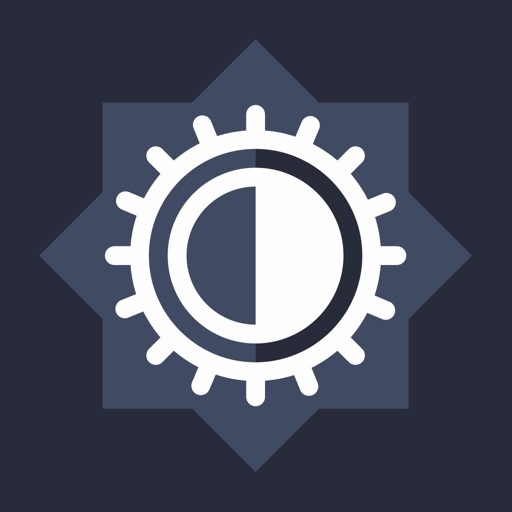 If you have any questions, feature requests or bug reports, please find a minute to contact with me. 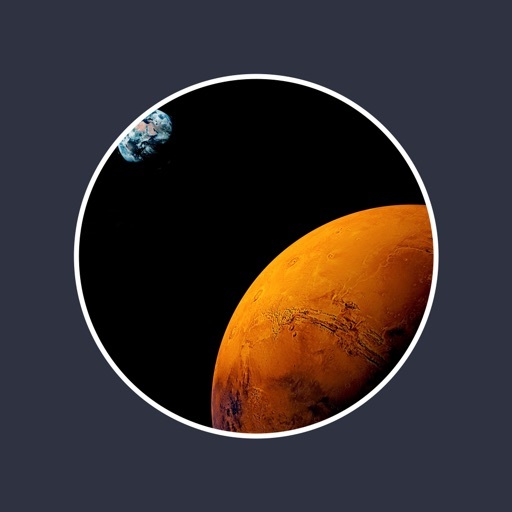 With your help I can much improve this software. Thanks.